Katlyn Grasso is the CEO and Founder of GenHERation. In her role as CEO, Katlyn has created GenHERation Discovery Days, hosted the GenHERation Summer Leadership Series, developed original GenHERation webisodes, and has grown the GenHERation community to reach more than 106,000 young women. Katlyn is a graduate of the Wharton School of the University of Pennsylvania where she received a B.S. in Economics with concentrations in finance and strategic globalization. She is one of the inaugural recipients of the Penn President’s Engagement Prize, which provides graduating seniors with $150,000 to develop innovative projects that have the potential to change the world. Katlyn has started two nonprofit organizations and the dance exercise program Tap for Tots. 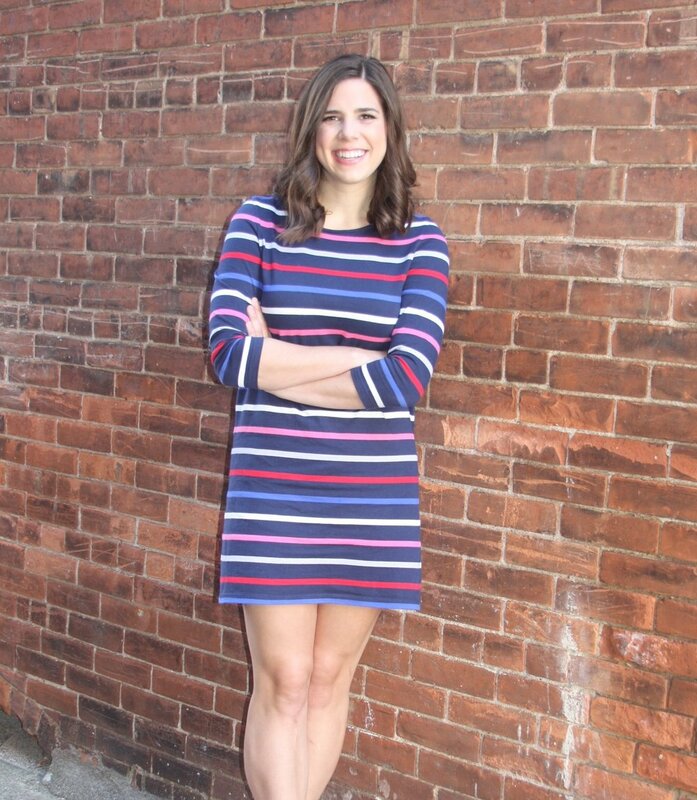 Katlyn is a member of the Penn Fund Executive Board, the Penn Nursing Center for Global Women's Health Advisory Board, and is the Co-Chair of Momentum 2020: The Power of Penn Women. Katlyn is a frequent national television and radio contributor appearing on CNBC, Bloomberg, FOX Business, and SiriusXM Radio. Her work has been featured across national media outlets, including Fast Company, Forbes, Seventeen Magazine, The Los Angeles Times, Wharton Magazine, and The Pennsylvania Gazette.